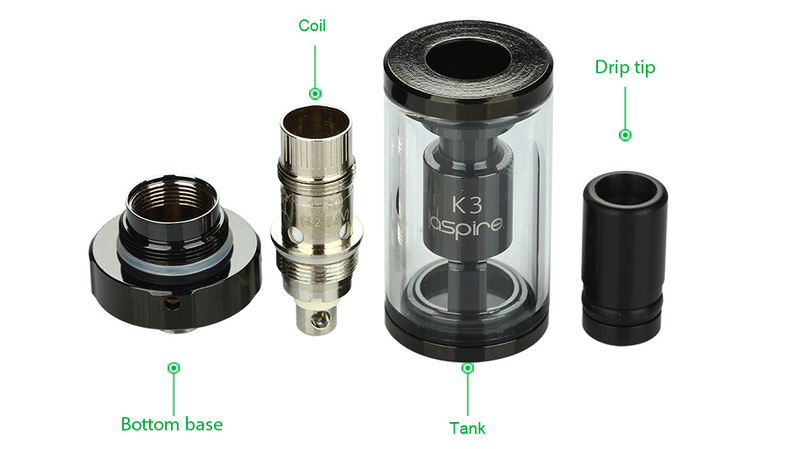 Aspire K3 Tank - 2ml, the same tank as that from Aspire K3 Kit. K3 tank comes with 1.8ohm kanthal with organic cotton BVC coil, which brings mouth to lung vaping experience to you. 2ml e-juice capacity. 2. 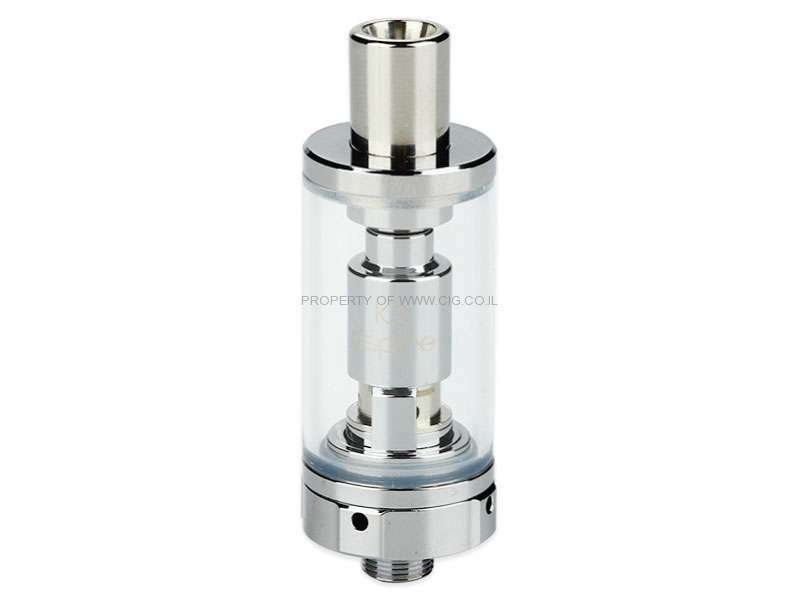 Fill less than 2ml e-liquid into the space between the glass tank and the center metal tube. Do not overfill it. No e-Juice e-Liquid included. You still need order e-liquids. 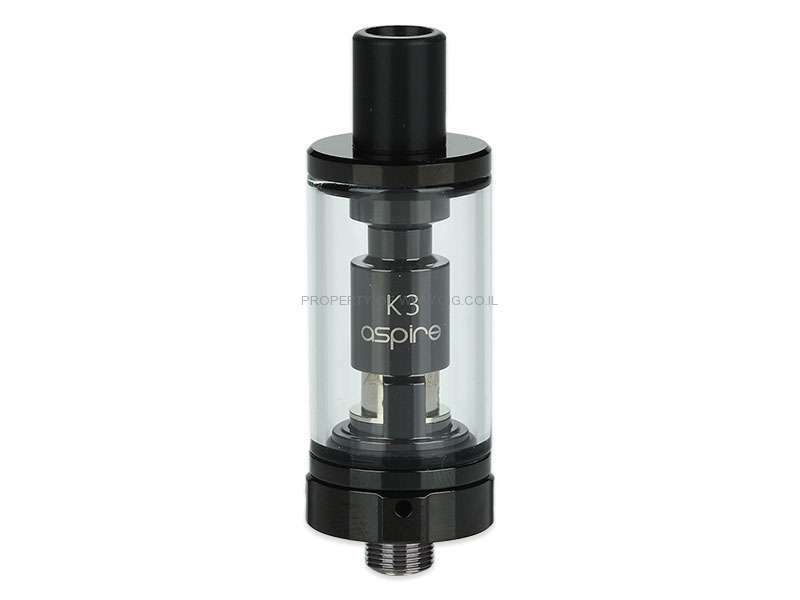 Replacement Coils are Aspire Nautilus BVC Head 5pcs. 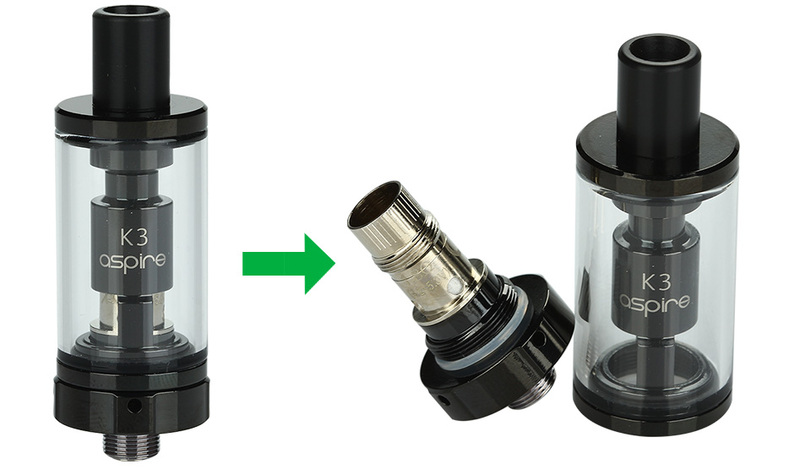 Compatible with 5pcs Aspire Triton Mini Replacement Atomizer Head.